Michigan Gov. Gretchen Whitmer called for a 45-cent increase in the state's fuel tax to occur in three phases over a 12-month period, an effort she said in a statement March 5 that should generate $2.5 billion in fresh transportation funding. 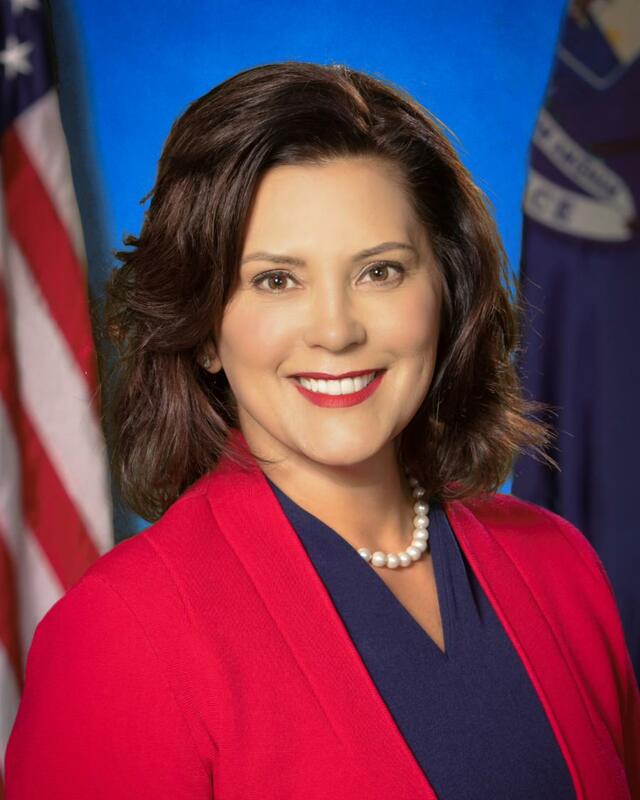 "I've heard from people all across Michigan, and this budget reflects the priorities they have shared," Whitmer said. "People are tired of driving on crumbling and unsafe roads and bridges." The governor's budget recommendation — which totals $60.2 billion, up 3.6 percent from the current fiscal year 2019 budget — calls for three 15-cent motor fuel tax increases to occur from Oct. 1, 2019, through Oct. 1, 2020, with tax relief provided to lower income working families. She noted that while 78 percent of Michigan's roads are in "good or fair" condition, that is forecasted to drop to 54 percent by 2024 unless more dollars are invested. Over just the next five years, the percentage of state roads in poor condition is projected to double, Gov. Whitmer added, from 22 percent to 44 percent. According to budget issue papers issued by the governor's office, taking into account the escalating cost of road construction materials and other inflationary pressures, $4.5 billion would be needed in fiscal year 2019 just to maintain the program levels of 20 years ago. On top of that, in fiscal year 2019, fuel tax revenues only have 65 percent of the purchasing power that they did two decades ago. Though Michigan enacted a 4-cent-per-gallon fuel tax hike in 2015 as part of a $1.2 billion transportation revenue plan, it did not take effect until 2017 and was intended to phase in over five years. As a result, Gov. Whitmer said more immediate measures were needed. "We have the worst roads in the country, and I am proposing a plan that will permanently fix our roads while keeping the costs fair for seniors and low-income families," the governor said. "I know this won't be easy, but with one historic vote we can make the investments that are necessary to finally start fixing the damn roads." "We are pleased that the governor has followed through on her campaign pledge to fix Michigan roads," said Paul Ajegba, director of the Michigan Department of Transportation, who was appointed by Whitmer when she took office this year. "Decades of under investment have taken an extreme toll on Michigan infrastructure and this ambitious plan offers real solutions."